Gambaro, a name synonymous with sensational seafood for over 60 years, is committed to its passion to deliver award winning food, personable service and an enchanting atmosphere. Guests will experience the high standard of service, personable touch and enchanting atmosphere that only a Gambaro establishment can deliver. Offering a sensational award-winning menu, excellent service, relaxing and comfortable surrounds, and a central location, you must come to Gambaro when visiting or living in Brisbane. Gambaro is the oldest established restaurant in Brisbane, and a benchmark in fine dining. 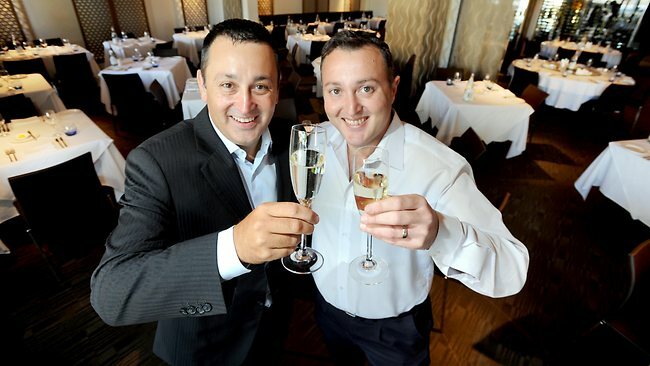 From its long history to its five-star ratings and reviews, multiple generations of guests, including local and international celebrities have enjoyed dining at Gambaro Restaurant and Function Centre. Gambaro is the perfect place to enjoy an intimate dinner, celebrate your special occasion or entertain business clients. Three generations on, the multi-award winning restaurant and function centre has become a Brisbane institution, and continues its focus on providing you with the best customer service experience possible. 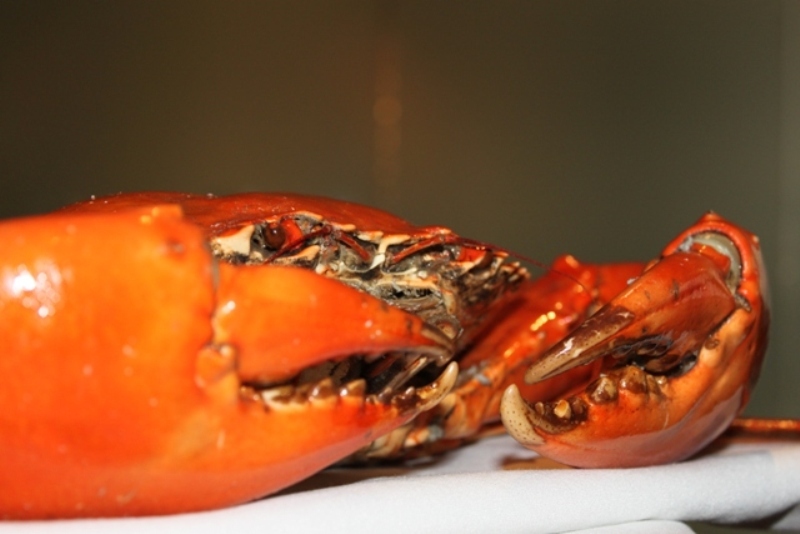 Our cuisine features the luscious fresh seafood of Queensland and beyond, according to the season. We continue to support local suppliers and farmers to ensure you can enjoy the best quality and freshest ingredients. Over 90% of our fresh seafood is sourced from Queensland alone, with other seafood species coming from The Northern Territory, Victoria, Tasmania and Western Australia. 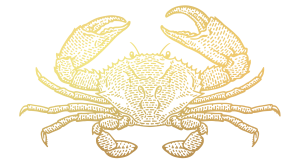 Mud Crab and Lobster are kept live on site, in our purpose-built tank, ensuring you experience the best quality and freshest, most outstanding flavours these seafood delicacies offer. Gambaro recognises the importance of giving back to the community, and continues to support local charities, schools and community groups. Over its 60 years of operation, Gambaro has generously contributed to the Brisbane community, including raising money for The Wesley Hospital, and The Courier Mail Children’s Fund. For more than three generations, Gambaro has focused on attentive customer service, the freshest local produce, and a five-star dining experience. 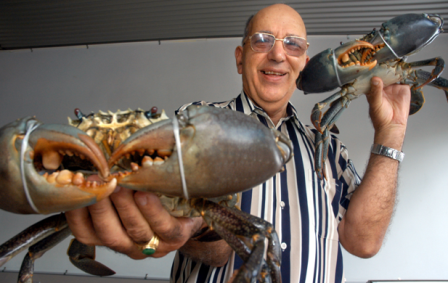 The name Gambaro has been synonymous with sensational seafood in Queensland for almost 60 years. The very first Gambaro fish and chip shop opened on Caxton Street in Petrie Terrace, Brisbane in 1953, by the late Giovanbaptista Gambaro after he moved to Australia from his hometown in Italy. The Caxton Street takeaway quickly established a reputation for quality seafood at value for money prices. Gambaro has continued to build on its fine reputation, and today comprises of a multitude of businesses all located on Caxton Street, Petrie Terrace, Brisbane – the multi-award winning Gambaro Restaurant, MG Bar and Function Centre, the newly opened Persone located in the W Hotel/Brisbane Quarter, Black Hide by Gambaro at The Treasury located in the Treasury Casino, Black Hide Steakhouse Caxton Street, and the five-star boutique hotel Gambaro Hotel. Our vision is to develop the Gambaro business into a leading hospitality enterprise, encompassing a portfolio of businesses that cater to a wide array of hospitality and leisure occasions. The delivery of this vision will be achieved through continual improvement in operational efficiencies, increasing focus on customer relationship management and a high standard of customer service execution. Furthermore, investment in infrastructure and development for optimum return, and a continued focus on the identification of opportunities for growth will see the Gambaro business go from strength to strength in the hospitality sector. Gambaro is dedicated to consistently serving its customers with the highest quality seafood at the best possible prices. After 60 years, we are proud of our reputation and strive to expand and improve to meet the needs of our customers.